Explore this site to find out more, and join us! We crowdfund research on the annual movements of Snowy Owls. 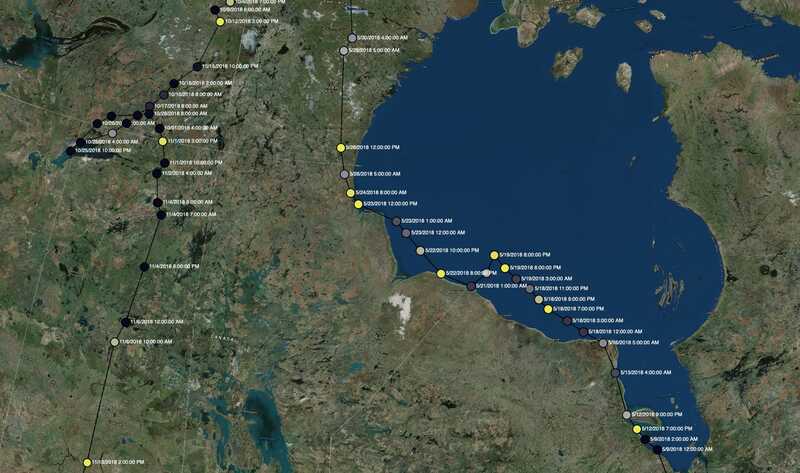 We have been tracking snowy owls since 2013. Use these interactive maps to explore the movements of over 70 owls in astounding detail. 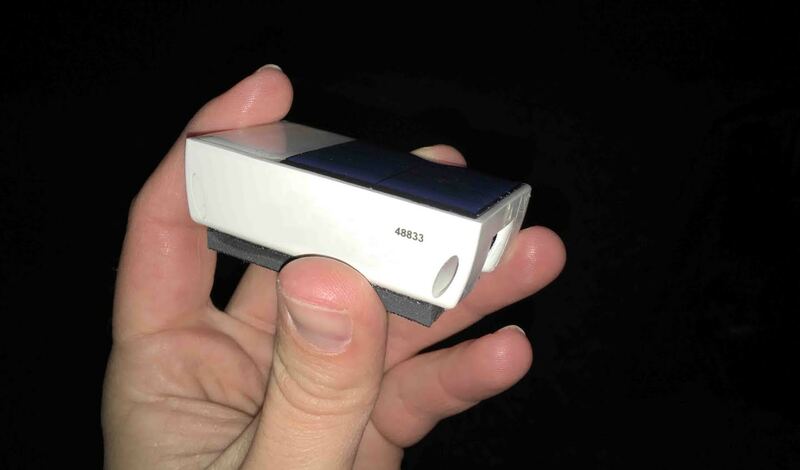 Your tax-deductible contribution make it possible for us to use revolutionary GPS-GSM transmitters to track snowy owls in unprecedented detail, as well as conduct other vital research. Why Do Snowy Owls 'Irrupt'? 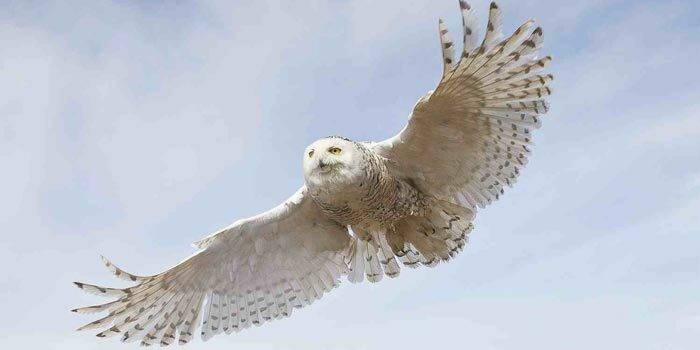 Snowy owls come south in unpredictable invasions known as 'irruptions.' It's mostly about food and babies, and maybe also about weather -- but we have a lot to learn about this exciting phenomenon. You can help. 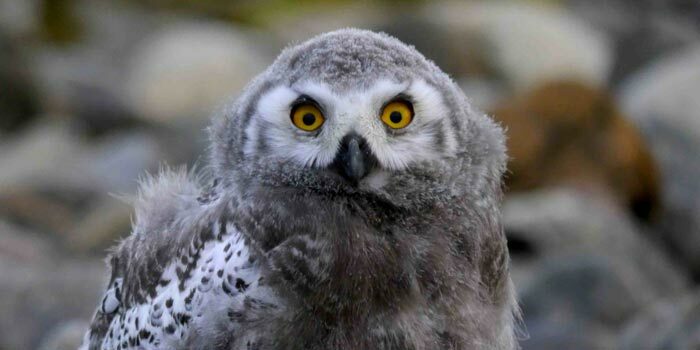 Project SNOWstorm uses innovative science to understand snowy owls, and to engage people in their conservation through outreach and education. Read about our 2018 researchWe have some exciting things happening! 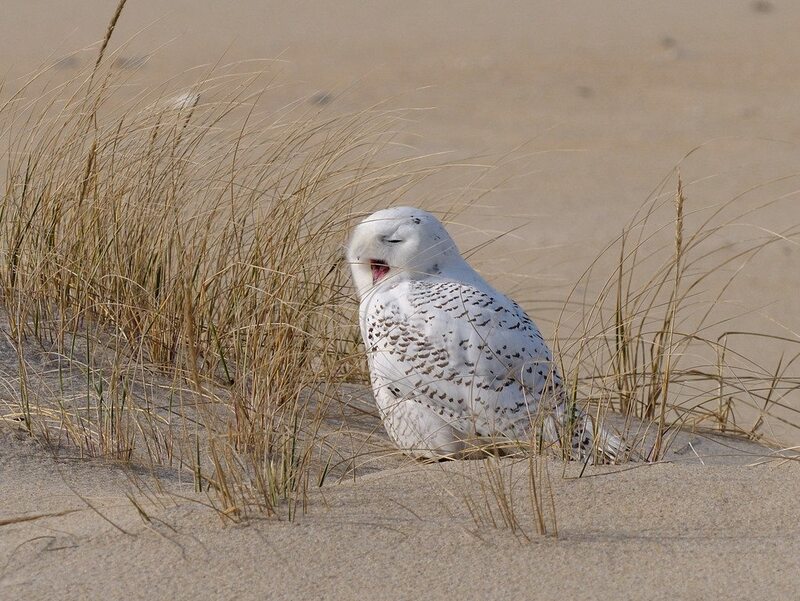 Why are there so many Snowy Owls here? Get the answers to this and more. Check out the interactive maps for last winter’s owls and explore their movements. Our research is possible thanks to tax-deductible donations. Please consider helping. Unattributed images in the sliders and page links are by: Tom Johnson, Alex Lamoreaux, Allen Sklar, Raymond MacDonald and Jim Verhagen. Their work is incredible and you should check them out!